Oil changes | lube and auto repair | new tires and heavy duty tire repair Auto Services. Tires and rims are our specialty! Whether you're lifting your ride sky high or dropping it to the ground we can help you find the rim/tire combo that will best suit your needs. 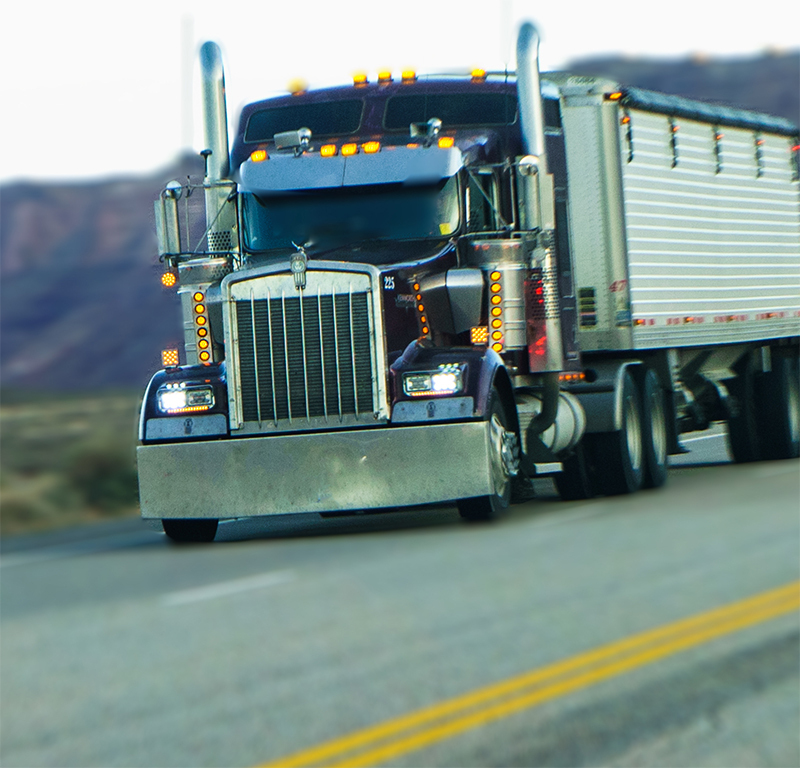 We provide tires and rims for all truck types, from light trucks to semis. 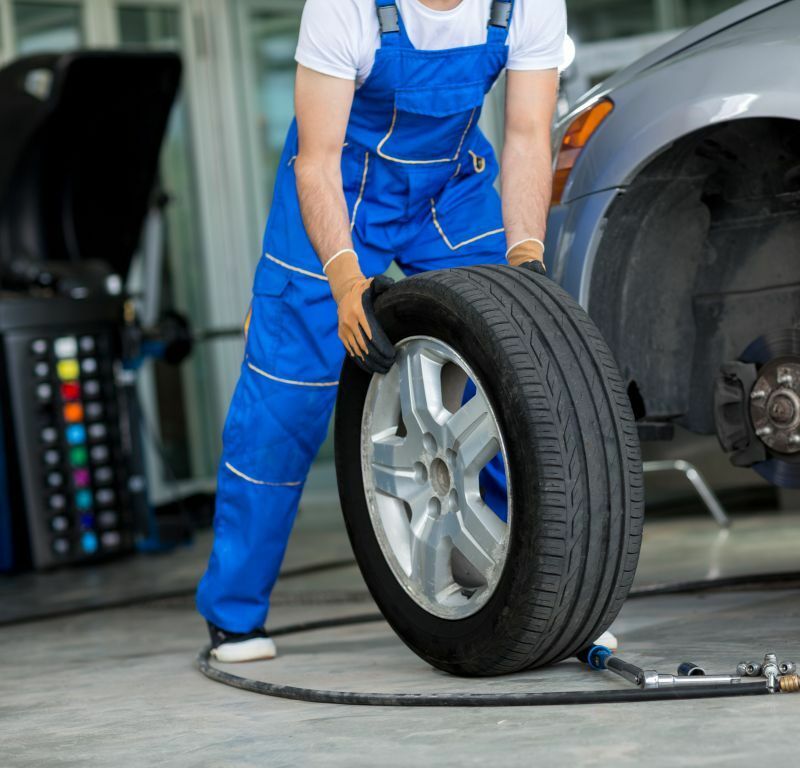 We can also help you find the winter tire that best suits your vehicle and needs in winter. 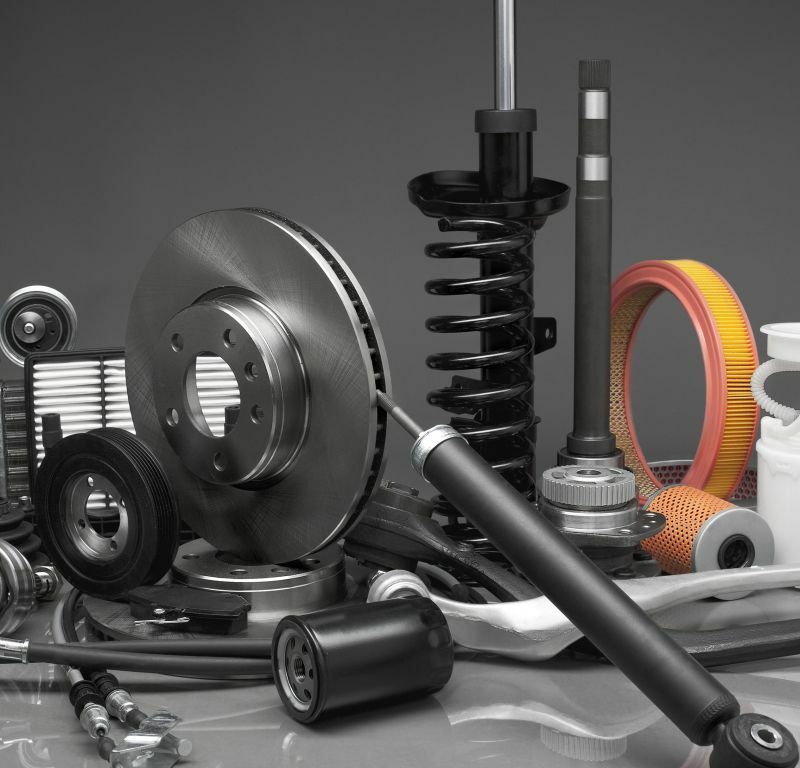 We have knowledgeable staff that specialize in parts and accessories to make your ride stand out from the rest. We have many of the essential components that you need to keep your heavy duty fleet running on hand! We have in stock bearings, seals, hubcaps, airbags, cams, slack adjusters, suspension components...the list goes on and on. If we don't have it we will try our best to get it within 24 hours. We also carry aftermarket accessories. Come see us for all your aftermarket needs! We offer a variety of services to keep your company or personal vehicle safe and reliable, and running the way you want it to! 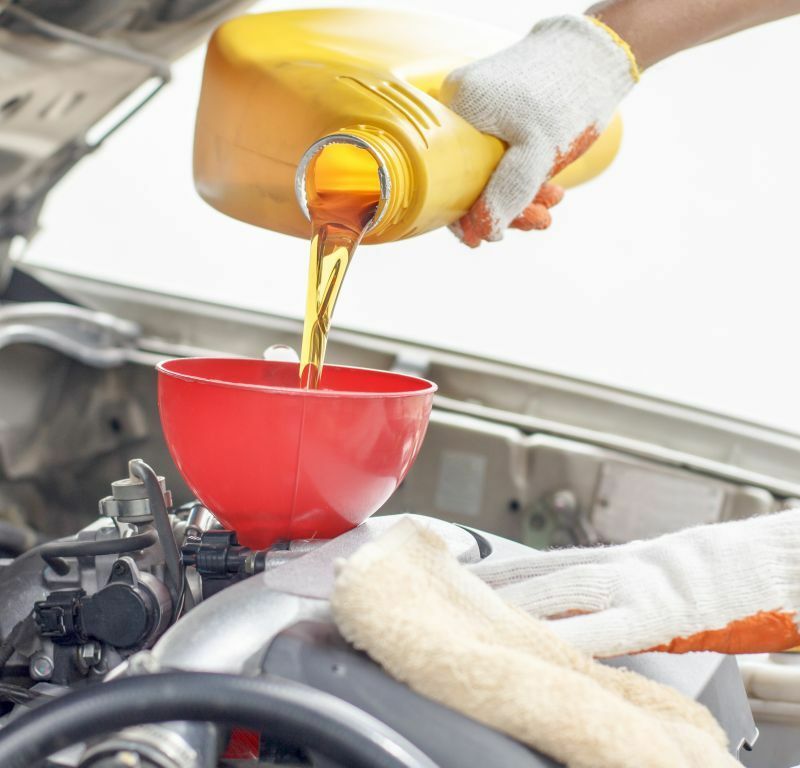 - Oil changes Call us to book your oil change today! - Starter & alternator testing & repair We also sell new and rebuilt starters and alternators. - Tuners and DPF depletes Our expert staff will work together with you to tune your vehicle to perform exactly the way you want. Call, email, or come in today! We are an authorized SGI Vehicle Inspection Station in Estevan, Saskatchewan. We safety light vehicles, utility trailers, semi, and semi trailers. Call to schedule an appointment today!